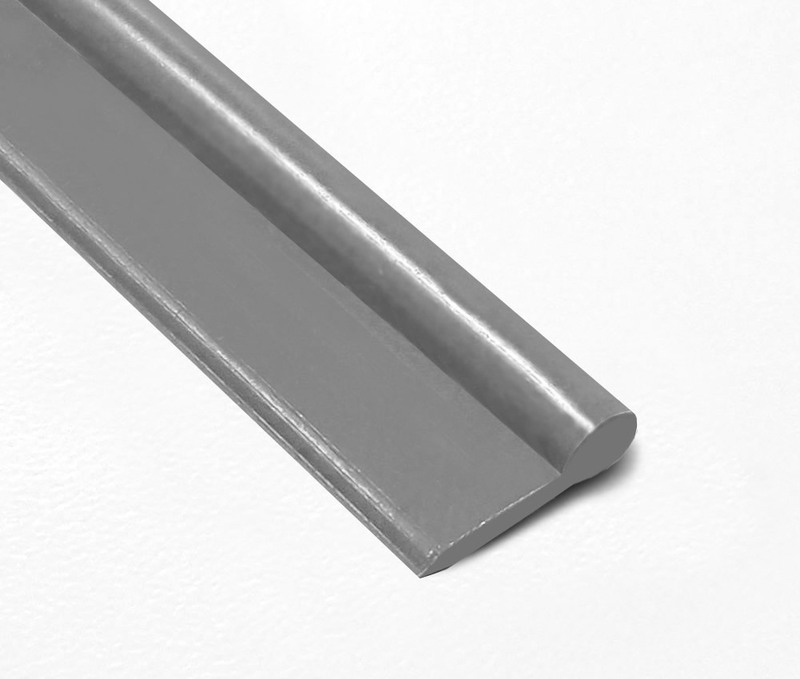 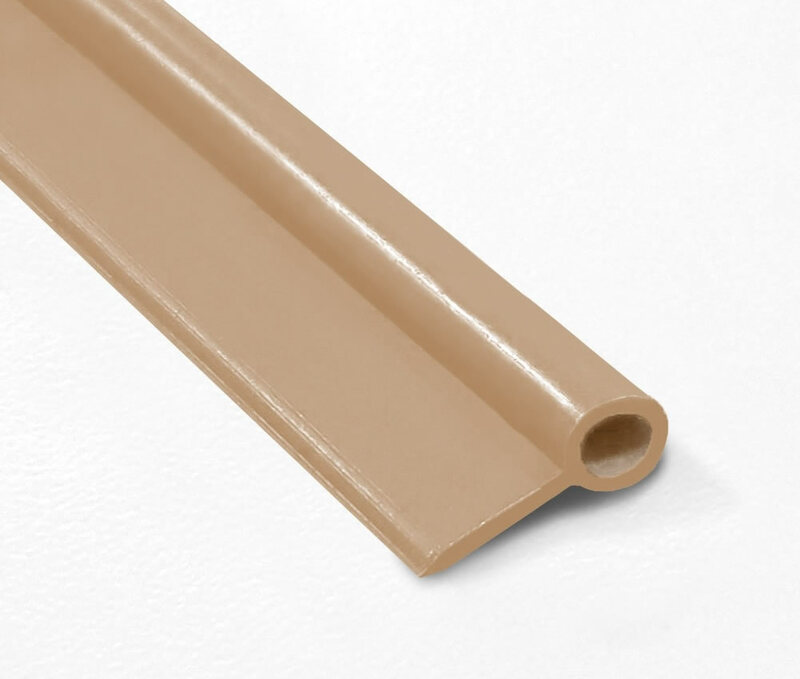 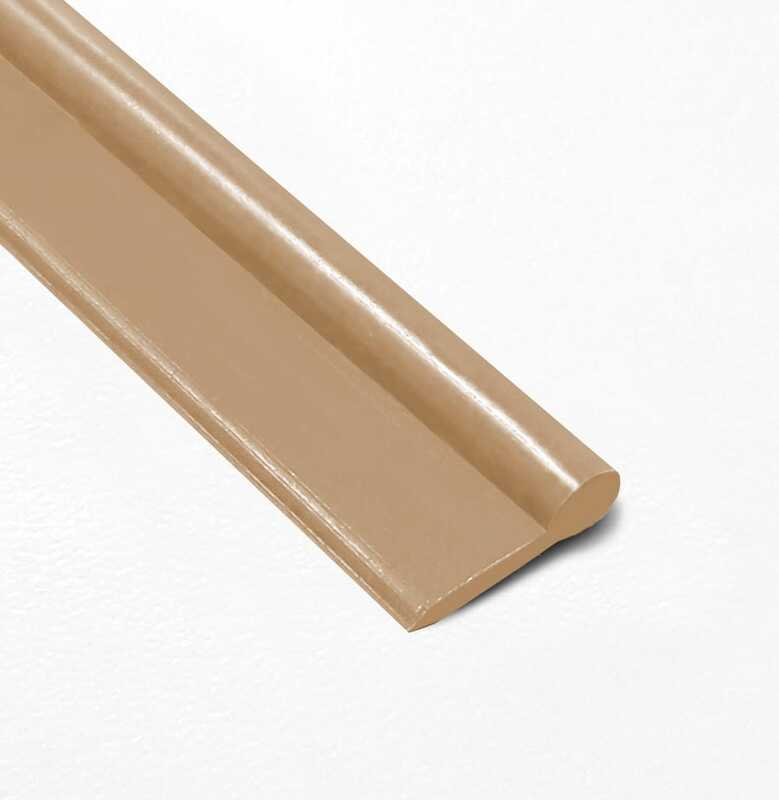 CAPIFIL offers large range of technical extruded plastics products as strands, tubes and jacket. Certified ISO 9001, since 1998, CAPIFIL meets the needs of few industrials sectors as automotive, aeronautics, paramedical, electricity and cable industries. 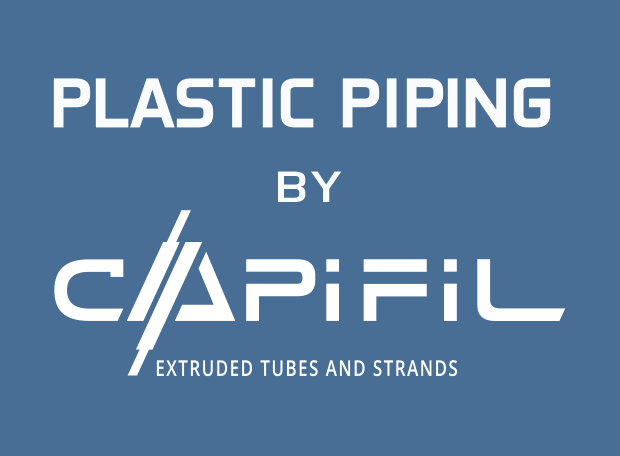 Constantly in evolution, CAPIFIL wishes to develop a new range product : the « plastic piping ». This tube or strands with a flat tongue form a hem used in many fields as furniture, interior design, defense, bedding, leatherwork, haberdashery, orthopaedics, childcare, saddlery, sport and transport. 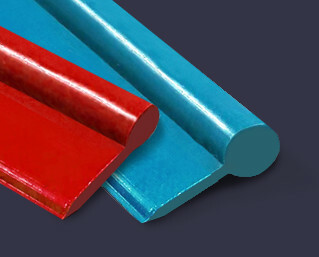 Commited to meet your needs, CAPIFIL set up a strict quality control in all stages of the production process. Our pipings are the result of an irreproachable know-how which combines expert and rigour. 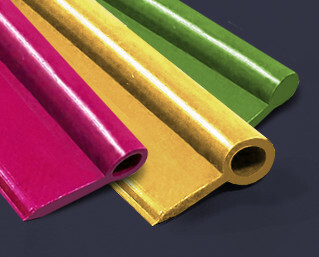 Our full pipings are plastic strands with a flat tongue. 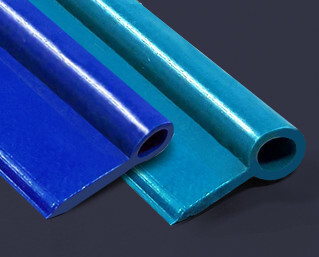 Below, please can you find differents references of full plastic piping by CAPIFIL. Our hollow pipings are plastic tubes with a flat tongue. Below, please you can find differents references of hollow plastic piping by CAPIFIL. In order to meet your needs, CAPIFIL is committed to supply customized plastic piping through differents colours, sizes and plastics materials. To obtain quote for customized plastic pipings, please contact us.